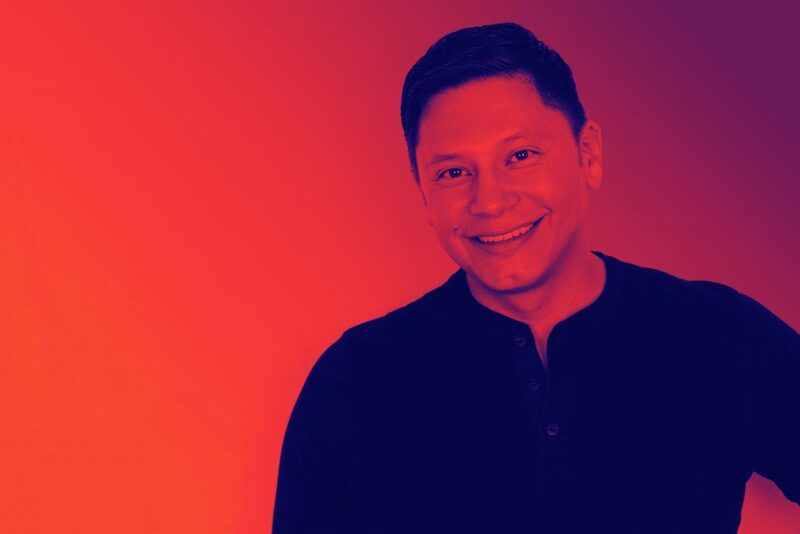 Hello, I’m Vincent Ramirez, the host and producer of “IN the OUTside.” The concept for the show came from my admiration of bold individuals living their lives OUT and PROUD, which also inspired my own personal journey years ago. Since I started the show, I’ve been able to capture unique stories and I’m very grateful to those who have contributed so far. I look forward to sharing more stories and interviews with you all. I currently live in the DFW Metroplex with my partner and two wonderful children.